Diabetes Alert Day is observed annually on the fourth Tuesday in March. Diabetes Alert Day is a one-day “wake-up call” that focuses on the seriousness of diabetes and the importance of understanding your risk. What was once thought to be a disease you are born with or something that only affects people who overeat sugar now causes more deaths per year than breast cancer and AIDS combined and having diabetes nearly doubles your chance of having a heart attack. The two major types of diabetes are Type 1 and Type 2. Diabetes is a metabolic disease that occurs when your body cannot regulate its blood sugar (glucose) levels. 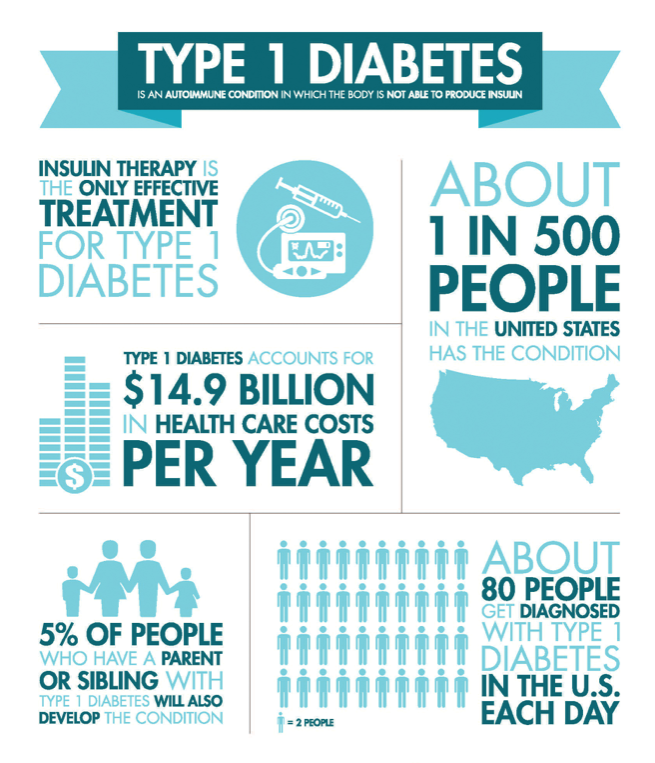 Type 2 is the most common form of diabetes, accounting for about 90% to 95% of all diagnosed cases of diabetes. 1 in 3 Americans are pre-diabetic, which is not Type 1 or 2 diabetes but a red flag warning that you are dangerously close to diagnosis. 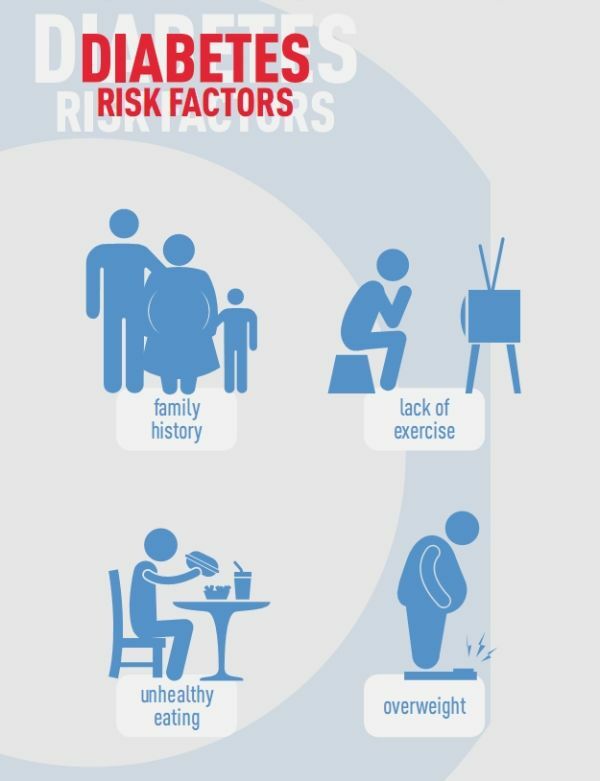 The risk factors for Type 2 are an adult over 45, family history of diabetes, not physically active, and a history of gestational diabetes. Certain ethnicities are at a higher risk of a pre-disposed risk of diabetes: African Americans, Hispanic/Latino Americans, American Indians/Alaska Natives, Pacific Islanders, and some Asian Americans. Type 2 can be managed with a healthier lifestyle, weight loss, a regular activity or exercise, and by taking medication. You can prevent Type 2 diabetes but not Type 1. Type 1 diabetes (T1D) used to be called “juvenile diabetes” and can strike at any age. Just because you are 50 years old doesn’t exclude you from being diagnosed today. When you have type 1 diabetes, your pancreas does not make enough insulin for your body, subject patients to a life-long insulin dependency through injections or wearing an insulin pump. There is no pill form or cure for T1D. Denise Nicastro is Director of Development and Outreach Manager of JDRF, Northeast New York Chapter. Her daughter was diagnosed with Type 1 diabetes when she 15 years old. “With Type 1 you can’t seem to quench your thirst, your vision is affected sometimes. I know with my daughter when her blood sugar levels were high or low, her moods would be altered. You want to look for those signs and tell your doctor,” she said. The death of Carson Daly’s mother, Pattie Daly Caruso, from a heart attack at the age of 73 in 2017, brought attention to the fact that people with diabetes need to be aware of their heart health. Diabetes can lead to atherosclerosis, the build-up of fats, cholesterol, and other substances in and on the artery walls. This a widespread disease with more than 3 million cases in the United States every year. Atherosclerosis has no symptoms until a plaque ruptures causing a stroke or the buildup is severe enough to block blood flow, triggering a heart attack. This condition is affecting people as young as 19, some born with Type 1 diabetes who do not regulate their insulin levels, others due to poor lifestyle choices that have led to high blood pressure and bad cholesterol. While atherosclerosis, unless discovered during routine medical visits or investigated by your doctor after evaluating your risk, can go undetected — the other concern with medical professionals is that diabetics wouldn’t feel the onset of a heart attack. Not every patient feels the pressure, tightness, pain, or a squeezing or aching sensation in your chest or arms that may spread to your neck, jaw or back that are common with heart attacks. Researchers are investigating the nerve damage (diabetic neuropathy) that over time, can lead to pain and numbness in the feet (peripheral neuropathy) to problems with the functions of the heart (autonomic neuropathy). Currently, there is no known cure for diabetes. The goal of the JDRF is to find one. There are 500 research grants worldwide that the JDRF is working on, “it turns out that 80% of our research will also affect Type 2 diabetes and other auto-immune diseases,” says Nicastro. The cure could be a vaccine in the distant future. “Closer on the timeline would be encapsulation. In an auto-immune disease, your immune system identifies something as your body and attacks it. The challenge is finding beta-cells that protect insulin produced in your pancreas to protect the immune systems attack,” Unser-Slater shared. One way researchers are studying this in human clinical trials is by using an encapsulation device made of seaweed and water, that allows the oxygen and nutrients to flow through while protecting those cells from the immune response. In 2006, the JDRF started an extensive research project to create an artificial pancreas. 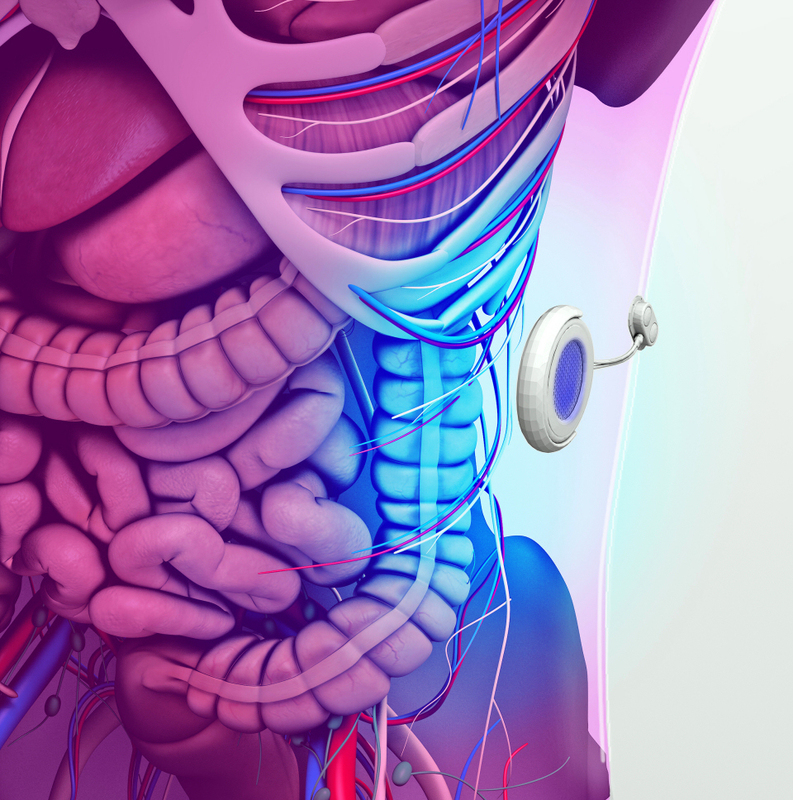 The makers of the Omnipod Insulin Management System recently announced successful results in early clinical trials of its artificial pancreas system. The JDRF also is investing resources in developing ultra-concentrated insulin. “We are trying to figure out what trigger might be that causes the pancreas to stop functioning properly. Could it be a virus that settled into the organ? There are many thoughts out there, but there is no concrete evidence that proves the exact cause of T1D, like any other auto-immune disease,” said Nicastro. With every exciting discovery, the fact remains that until a cure is found, detection and education awareness will be necessary. “We know, no matter what, the longer you have diabetes, the greater risk you have for stroke and heart disease,” Unser-Slater said. Any medical information published on this website is not intended as a substitute for informed medical advice, and you should not take any action before consulting with a healthcare professional.